ANSA conducted an orientation programme for students registering for the June 2019 batch, on 20th January 2019. 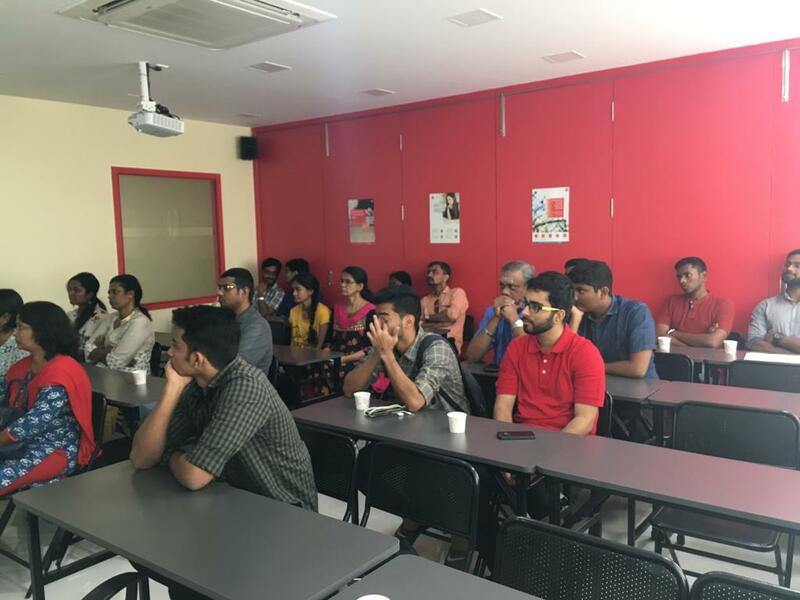 Mr. C S Suresh, Director of ANSA, counselled the parents and students on the course structure and various other facets of ACCA as well as familiarised them with ANSA’s teaching methodology. The programme was well attended and the feedback from the attendees was positive. If you wish to take up classes for any papers in the June 2019 session, please contact us at admin@ansaindia.in or call us at +91 4442041283, to express your interest and the papers you wish to take classes for.